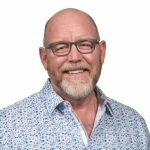 Industrial Leadership Dojo – You Don’t Have All The Answers! 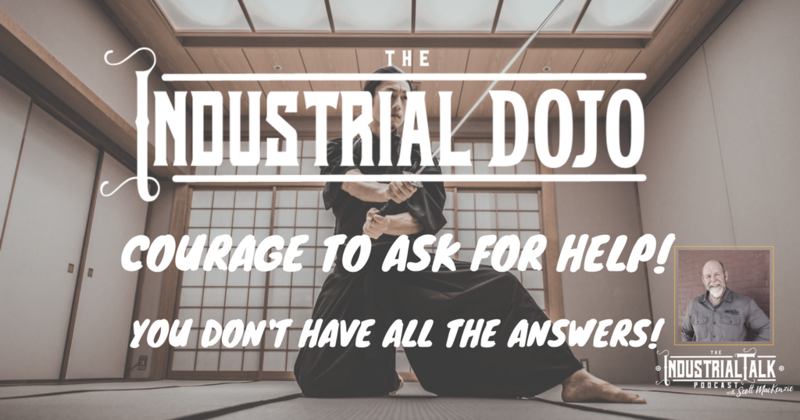 Industrial Leadership Dojo – You Don't Have All The Answers! Are you Stubborn, Prideful and a Perfectionist? Do you think that You are the only one that can carry that pale of water? I'm here to tell you: “You Don't Have All The Answers!” As Industrial Leaders you have the Courage to ASK for Help and Guidance! Put aside your Pride and Fear and ask for HELP!